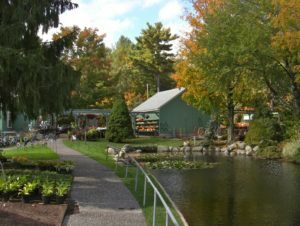 Lovell’s Nursery is a full service Garden Center and landscape installation contractor. Our services have received acclaim in several local publications, including “Best Landscaping Company” by Hagerstown Magazine. 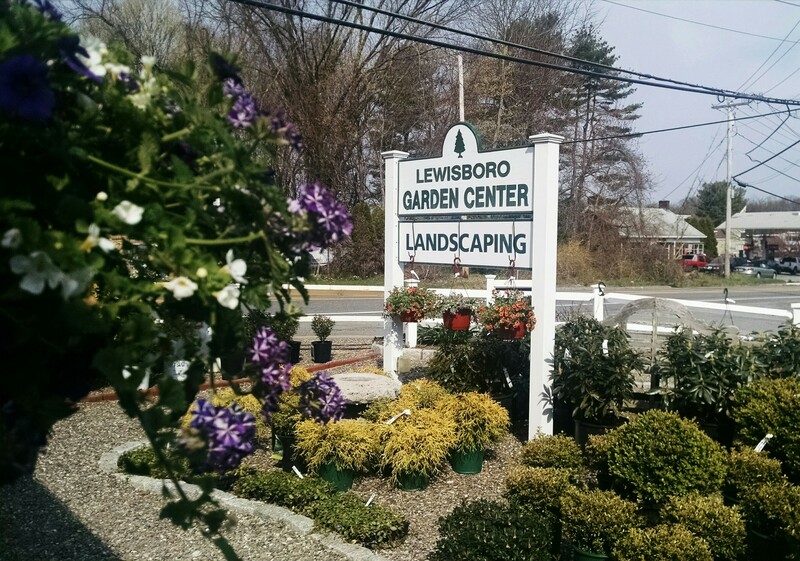 As a third-generation family business that began in 1970, our goal is to continue providing excellent service and gardening products that help keep the tri-state area looking beautiful. Why should you use Lovell’s? Are you looking for the perfect gift that will bring a smile to someone’s face? 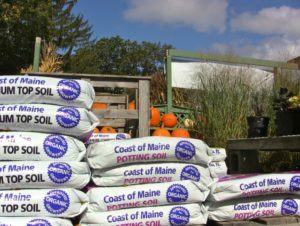 Would you like to make it easier for your friends and family to keep their lawn & landscape looking beautiful all season long? A gift certificate to Lovel l’s Nursery is the perfect solution! Give a gift that keeps on giving all year. 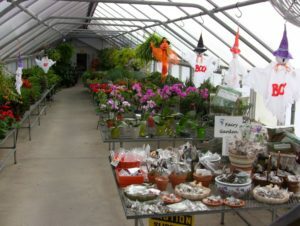 Contact us at Lovell’s Nursery for more information on our gift certificate options.